What comes to your mind when you think of Rajasthan? Palaces, forts, deserts, camels, elephants and snake charmers, right. Yes, Rajasthan offers colorful and exotic India to its visitors. Rajasthan, formerly known as Rajputana, is the largest state of the Republic of India. It provides an outstanding display of art and architecture, primarily because it is a princely state. Each of the kingdoms in Rajasthan has a distinctive style of architecture, which makes it one of the culturally diverse places not just in India, but in the world. Rajasthan is also endowed with natural beauty. The romantic lakes of Udaipur, the sand dunes of Jaisalmer and the snow-clad mountains of Mount Abu add to its overall appeal. In this article, we list ten places that you must visit in Rajasthan. Jaipur is the capital of Rajasthan and the largest city in the state. Maharaja Sawai Jai Singh II is the founder, after whom the city is named. The place is best known for its beautiful palaces that attract tourists from all over the world. It is also known as the ‘’Pink City of India’ because of the distinctive pink color of the buildings. Among the popular attractions in Jaipur are the Nahargarh Fort, the Hawa Mahal, and the Jantar Mantar Observatory. The most interesting thing about Jaipur is that it is planned according to Vastu Shastra. The streets of Jaipur run from North to South and East to West. The city also has some incredible palaces that are now converted into heritage hotels. Udaipur is another enchanting place to visit in Rajasthan. Also called the Venice of the East, Udaipur is a stunning place of beautiful gardens, old mansions, grand palaces and intricate temples. Most of the palaces are now converted into heritage hotels, which attract a vast number of tourists to the city. The City Palace is the highlight of Udaipur. It stretches along the eastern shore of Lake Pichola. 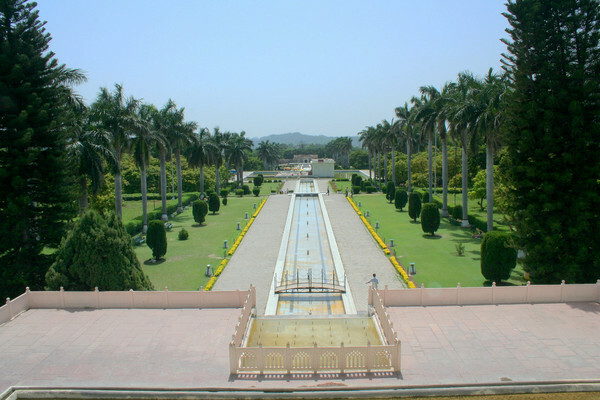 The palace is constructed in an exquisite architecture, with both Rajput military architecture and Mughal style techniques combined. Besides, the number of forts, market places and temples contribute to its popularity. Autumn or winter is the best season to visit Udaipur. Strategically, Jodhpur is considered one of the most important cities of Rajasthan. In fact, Jodhpur was once the capital of the state and was known as Marwar. 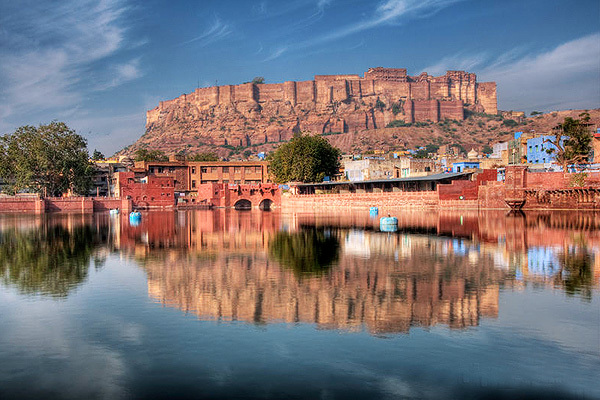 Jodhpur is also called as the ‘Sun City’, because of its sunny weather through the year. The city is divided into two parts- the new city and the old city. Like other cities of Rajasthan, Jodhpur also has many beautiful forts and palaces like the Rai ka Bag Palace, Umaid Bhavan Palace, Jaswant Thada, and Mehrangarh Fort. The Government Museum, Ghanta Ghar, Mandore Gardens and the Umed garden are other charms of the place. Jaisalmer is called the ‘Golden City of India’ because of the vast stretch of the yellow sand that gives a yellowish touch to the city. This magical city rises from the sand dunes of the Rajasthan desert. 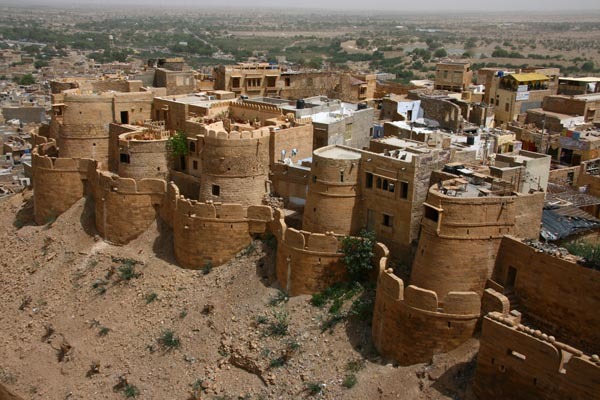 Jaisalmer, known for its Havelis, or old mansions, Desert National Park, Desert Cultural Center, Pokaran, and Patwon ki Haveli are some of the places that you must visit in Jaisalmer. The city holds The Desert Festival every year that attracts a large number of tourists from all over the country. You must stay for at least 3 to 4 days to enjoy this city to its fullest. 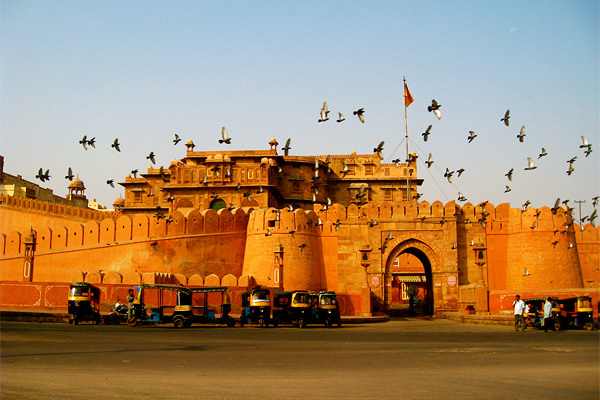 The vibrant city of Bikaner is less popular than other prominent destinations in Rajasthan. But that does not undermine its beauty. Bikaner was founded by Rao Bika. This fifth largest city of Rajasthan is famous for its sweets and confectioneries. The art and crafts of this place are unique. Bikaner is famous for its Usta art. The art is prepared in geometric and floral patterns and is embossed with gold. Chadwa is another art of Bikaner. 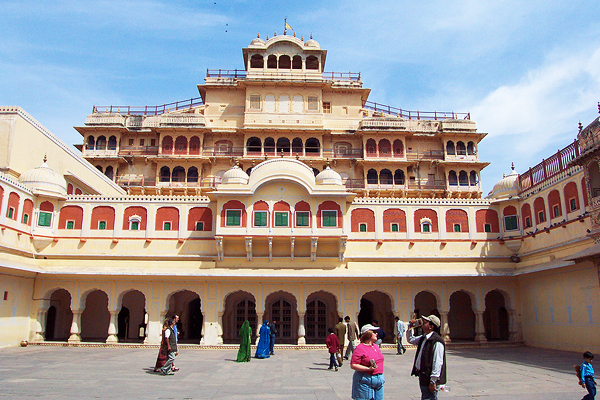 The places of interest in Bikaner include the Junagarh Fort, Lalgarh Palace, Laxmi Nath Temple and Laxmi Niwas Palace. Bikaner is also a great place to go on a camel safari. 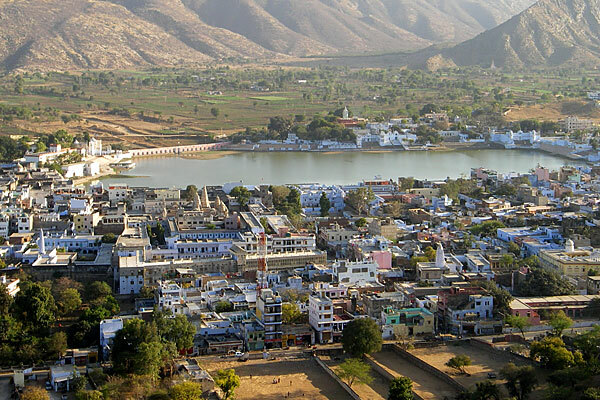 Pushkar is the holy city of Rajasthan, located near the Pushkar River. Pushkar is a sleepy town for the most of the year, but it comes alive during the Pushkar Fair. The Pushkar Camel Fair is the star attraction of this town. The camels are dressed in jewelry and colorful clothes and are rallied to the grounds. The camels also participate in other competitions like the camel dance, war of camels and many others. This five-day fair attracts tourist from all over the world. Besides the trade camels, the fair also hosts some competitions like the Bridal Competition, the Matka Fod and the Longest Moustache competition. 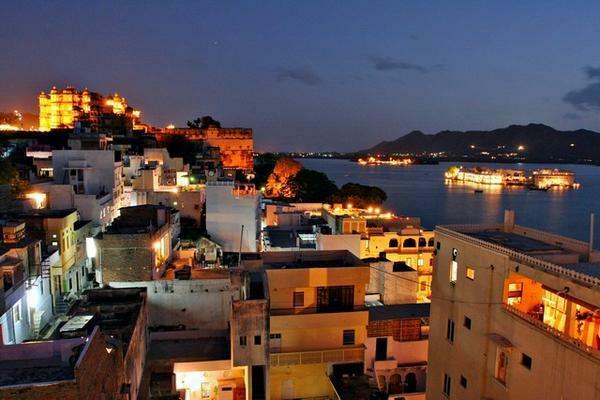 Pushkar is great to visit any time of the year, but October to December is the best time. Ajmer is the fourth largest city in Rajasthan. It is situated in the Aravalli range of mountains. 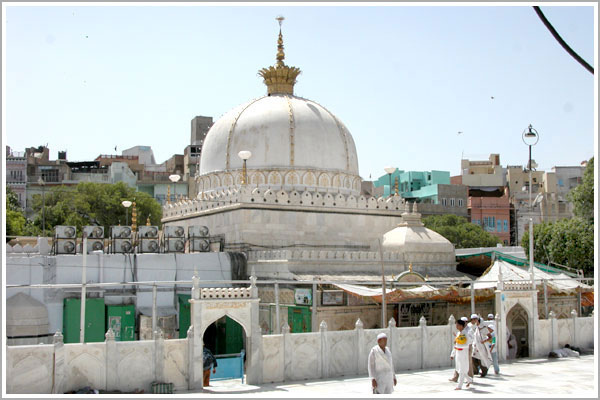 It is best known for the Dargah Sharif or shrine of the Sufi Saint Moinuddin Chishti. The shrine attracts both Hindus and Muslim from all over the world. The other places include Adhai Din Ka Jhonpra, Ana Sagar Lake, Mayo College and Lake Foy Sagar. Chittorgarh is a city lying along the River Berach. It was the former capital of the Sisodia Dynasty of Mewar. 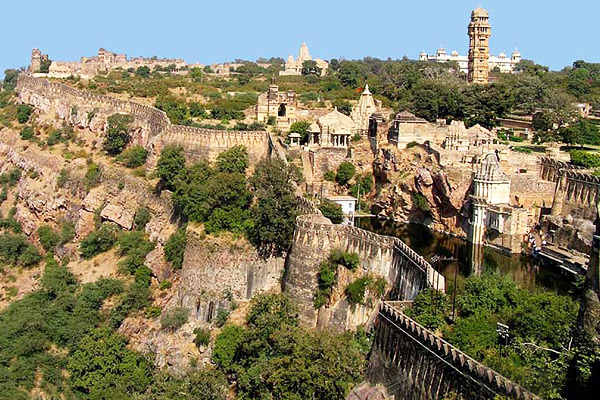 Chittorgarh is a popular tourist attraction in Rajasthan. It is the birthplace of many great warriors, including Maharana Pratap. 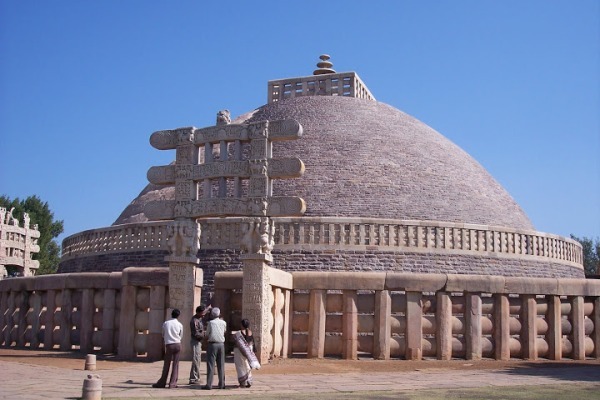 It is a storehouse of rich heritage, monumental historical events, and evergreen folklores. The Chittor Fort is the largest fort in India. It was founded by Bappa Rawal, the first Sisodiya Ruler. The fort displays the finest example of Rajput architecture. The popular places to visit in Chittorgarh include the Kirti stambha, Palace Saas-Bahu Temple, Vijaystambha, Fateh Prakash Palace, Kumbha Shyam Temple and Meerabai Temple of Rana Kumbha. Mount Abu is the go to the hill station of India. It is the sole hill station in Rajasthan and a popular retreat in the summers. It is located in the Sirohi district. Mount Abu is fondly referred to as the Oasis in the Desert, because of its number of Lakes, rivers, forests and waterfalls. 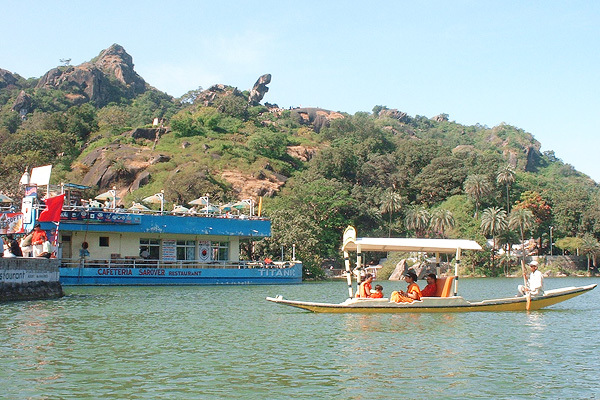 The Mount Abu Wildlife Sanctuary is the most popular attraction here. The must visit places in Mount Abu include the Delwara Jain Temples, the Brahma Kumaris Spiritual University and Museum, the Nakki Lake, and the Achalgarh Fort. 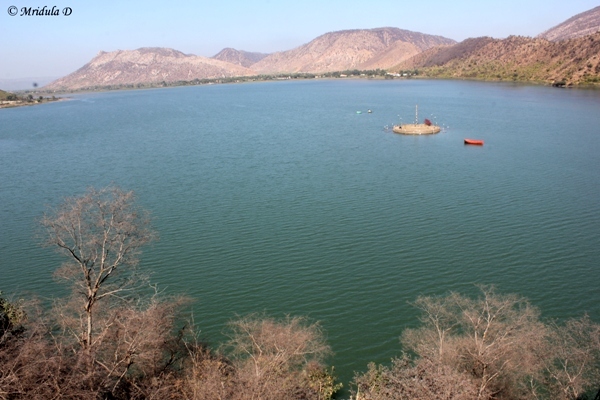 Alwar, housing the famous Sariska Wildlife Sanctuary, is among the lovely tourist spots in Rajasthan. The town is significant for its participation in various battles. It was the first state of Rajputana to sign a treaty with the East India Company. The famous places to visit here include the Neemrana Fort, the Bala-Quila, Mansa Devi’s Temple, Sariska Palace and The Bala Fort. Each city of Rajasthan, with its rich cultural history, will give you a different flavor with every single visit. These places mentioned above are just a handful of all the secrets that this kingdom hides. A visit to this place will give you a spiritual experience and will captivate each of your senses. Have you ever been to Rajasthan? How did you like it? Tell us by commenting below.